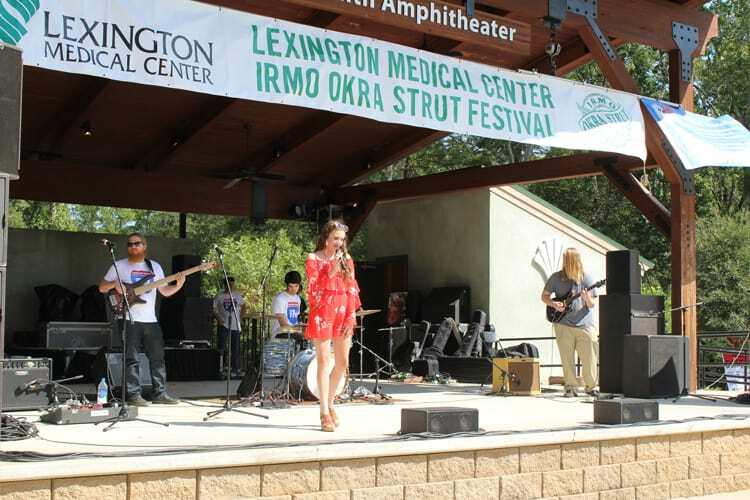 The Okra Strut is the area's biggest festival with many people involved. 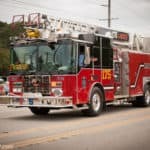 To ensure the safety of everyone we have parade guidelines to help keep the chaos to a minimum. 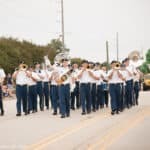 The parade will begin on September 28th at 9:00 AM and proceed down Saint Andrews Road from Crossroads Middle School to Lake Murray Boulevard. If accepted, you will be mailed a confirmation indicating your check-in and Staging Area instructions. Below is a list of guidelines. FOR THE SAFETY OF ALL CONCERNED you must adhere to them to participate. Please read them carefully and if you have any questions, please contact the festival management office. • Although costuming and manner of dress is left to each organization or entry, all participants must dress in a tasteful manner. Participants must keep in mind that this is a family-oriented event. 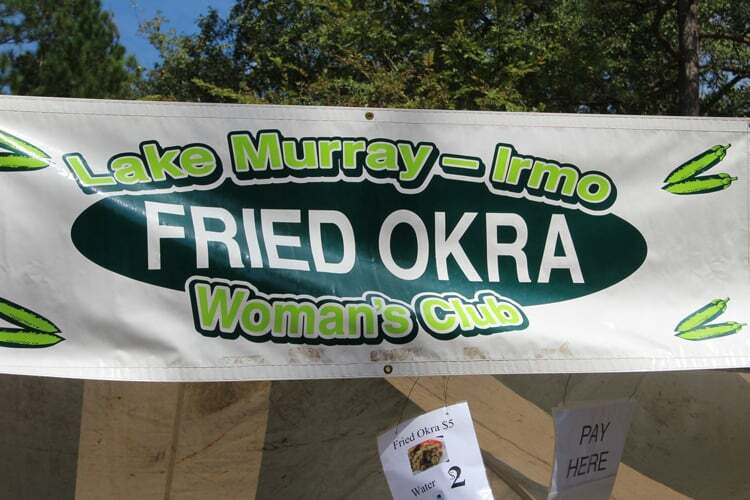 • The Okra Strut Commission reserves the right to prohibit participation of any entry deemed unsafe or in bad taste. 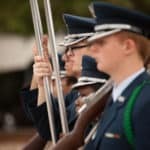 The Commission also reserves the right to remove any entry or participant from the parade when the design, construction, operations or other actions of that entry or its participants present a danger to spectators or participants. Decisions of the Commission and/or its delegates will be final. 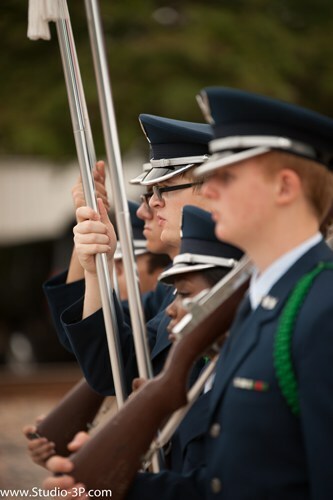 • ALL UNITS MUST FOLLOW INSTRUCTIONS OF PARADE OFFICIALS. 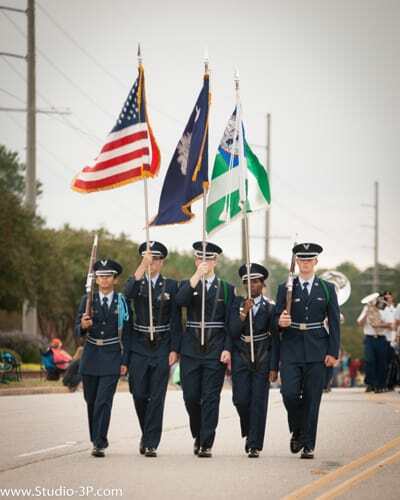 • Parade staging will begin at 6am at Crossroads Middle School. All units must be in place by 8:45am. 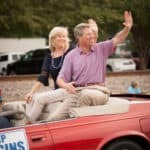 • Only vehicles that are registered and approved to appear in the parade (“Parade Vehicles”) are permitted in the staging area. Once a vehicle enters the staging area, it is not permitted to leave until the parade has begun. 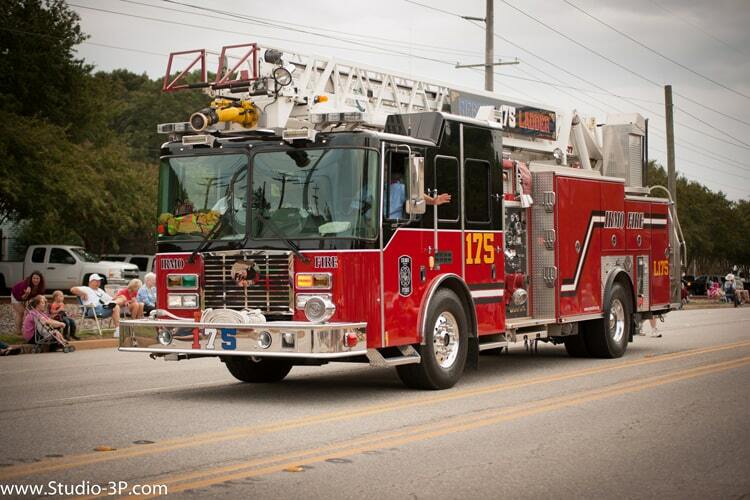 • Vehicles may drop off parade participants in the drive-through area in front of Crossroads Middle School. No parking is permitted in this area; drop-offs only. 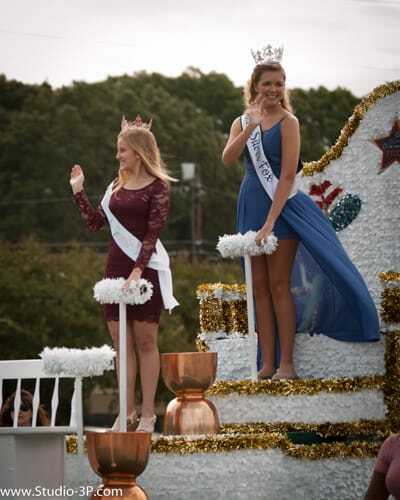 • Participants and others may park vehicles (“Non-Parade Vehicles”) in designated Okra Strut parking lots (Irmo Professional Building, Irmo Elementary School and Union United Methodist Church). Shuttle buses travel to and from the festival site at Irmo Community Park and these parking areas. • If your entry includes the use of music, either live or recorded, you must notify the festival in your application. Entries with amplified music will be spaced in the parade to lessen overlap of sounds. If your application does not indicate use of music, please contact the office or you may be forced to do without your music. • Each unit should include a sign or placard stating the name of the entry and sponsor. • Children under the age of 14 must have adult supervision during the event. 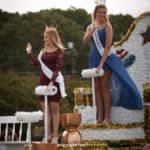 • Small children walking in the parade must have approved transportation on hand, or someone willing and able to carry them should they tire. • Only trained horses and experienced riders will be allowed to participate in the parade. Horses must be diapered or owners must provide clean-up crews to follow the horses. Clean up during the parade as well as before and after for horses or other animals will be the responsibility of the owner and/or rider. • THE THROWING OF GUM, CANDY AND/OR OTHER MATERIAL IS STRICLTY PROHIBITED – NO EXCEPTIONS. You may hand out candy and you are permitted to hand out material while walking with the parade as long as the material/candy is placed in someone’s hand and not dropped on the ground. 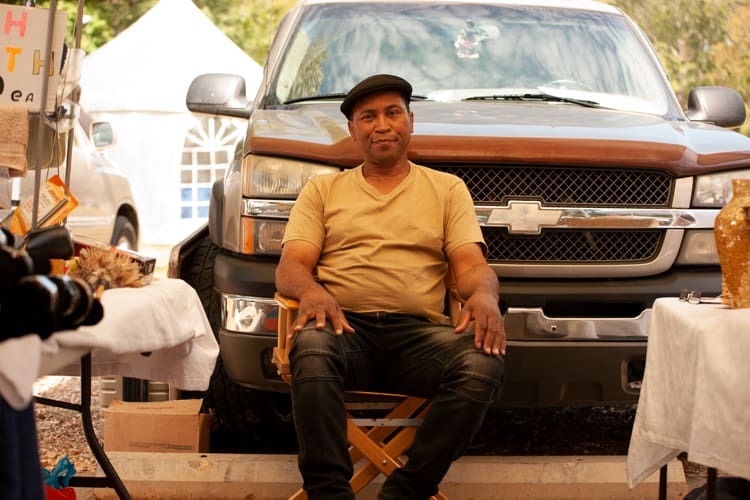 • The judging stand is located near the corner of St. Andrews Road and Fork Road. Awards are given to Best Commercial/Business Unit, Best Non-Profit/Community Group Unit and Best Marching Unit. 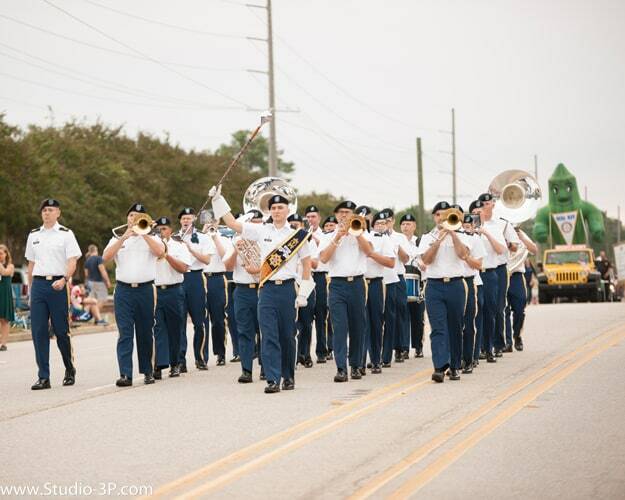 • DUE TO THE VOLUME OF UNITS IN THIS PARADE, ABSOLUTELY NO UNIT MAY STOP THE PARADE for performances or any activity. 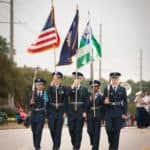 • NO WALKING VENDORS WILL BE PERMITTED ALONG THE PARADE ROUTE unless previously approved by the Okra Strut Commission. 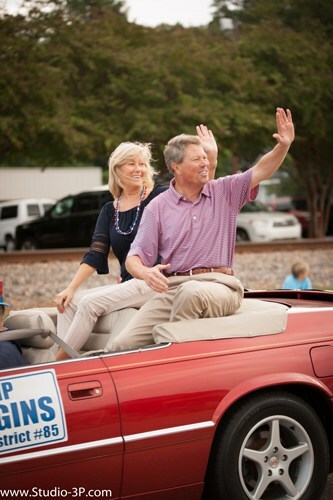 • The parade marches into Irmo Elementary School and disburses from there. Non-Parade Vehicles are not allowed into this area. 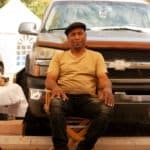 • Shuttle buses will be running to and from the festival site at Irmo Community Park and Irmo Elementary School, as well as other designated Okra Strut parking lots. 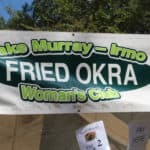 Shuttle buses drop off at Okra Man at the festival site; so you and your parade participant can “Meet Me at Okra Man” after the parade. To print a copy of the guidelines or an application to be in the parade please click a button below. Looking for some family fun for to end your summer? Planning your summer vacation? 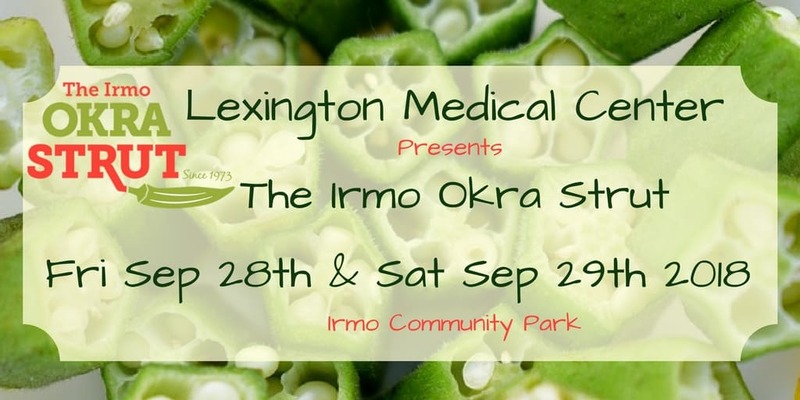 The Irmo Okra Strut is the best festival in the Southern US, offering family fun with activities and events for all ages. 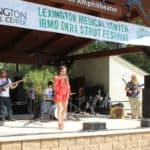 Beer, Food, Music, Sweets and Carnival Rides makes the Irmo Okra Strut a great highlight in a family road trip. Plan your trip today!